Last Tuesday I took note of a rather exciting event. Hidden in the news of election day, only careful observers noted a press release from the incoming Speaker of the House. He used the occasion to announce something exceptional: he will reduce the amount his office spends on personnel by nearly $500,000. As a taxpayer, I believe all government officials have a continual duty to find methods for providing their required responsibilities in an innovative manner that reduces cost to taxpayers. 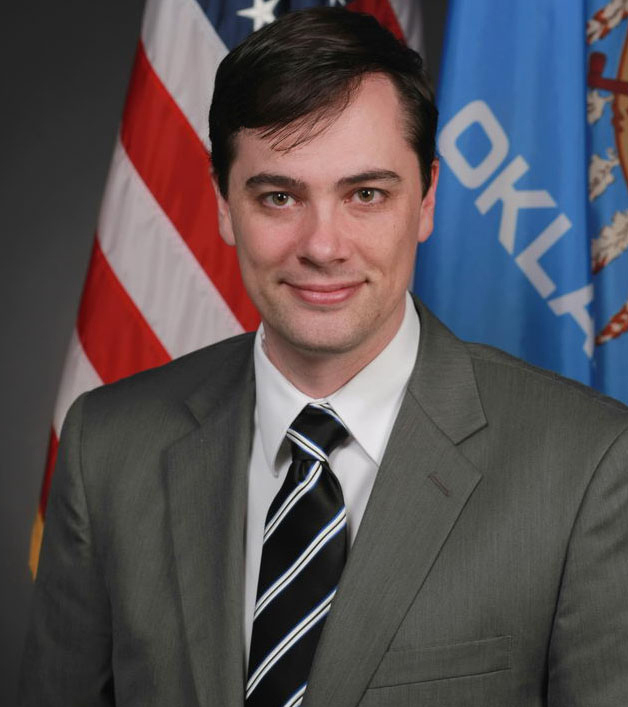 Oklahoma’s elected officials should endeavor to be exceptional. They must lead the nation in finding ways to provide the highest quality of deliverable at the lowest cost to the taxpayer. This is an especially important concept for our legislators to live by. It is the legislators who must insist that government officials meet the standard of exceptionalism. When I first joined the Legislature in 2006, our leadership reflected this goal. The leadership of that time sought to modernize House processes using the logic that we had to lead by example. They publicly committed to cost cutting measures and explained their goals to set an example for the rest of state government. That ethos became part of our institution’s culture and gave us the moral high ground to later launch our statewide government modernization effort; a series of policies that resulted in millions of annual savings to the taxpayer. However, in recent years, legislative leaders have given away this moral high ground in an array of actions that culminated in this year’s indefensible and significant expansion of the Legislature’s budget. In a year when available appropriations significantly declined, legislators refused to reduce their own budget; instead, they greatly expanded the amount of money budgeted for the Legislature. This inexplicable action rightly created the perception of a body of political elites who were tone deaf to reality and indifferent to public perception. If nothing else, last week’s press release from the incoming House Speaker suggests that the next generation of legislative leaders understand and care about public perception. Even better, this may be the first indicator that legislators are ready to return to the path of reform.